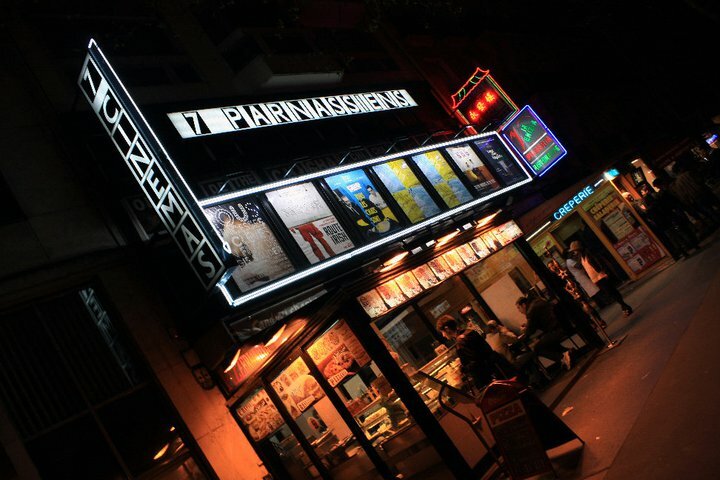 Les 7 Parnassiens (www.parnassiens.com) is one of many cinemas in Montparnasse, yet it is one of the most authentic and distinctive cinemas of them all. It offers the advantage of completely original programming, offering rare films not to be found anywhere else in the area. Les 7 Parnassiens can proudly boast a tradition of offering unknown works and independent films from all over the world to the general public. The cinema on Boulevard du Montparnasse was the first in the area to show films in their original language and this vocation has been unchanged for nearly twenty years. With a varied programme of shorts, features, subtitled foreign films and documentaries, no blockbuster movies are to be found in this cinema! Besides the seven auditoriums, holding between 31 and 265 seats, the cinema also offers previews, conferences, and concerts. It also includes the opportunity to enjoy a drink in the garden or in one of the cultural spaces dedicated to all forms of art. 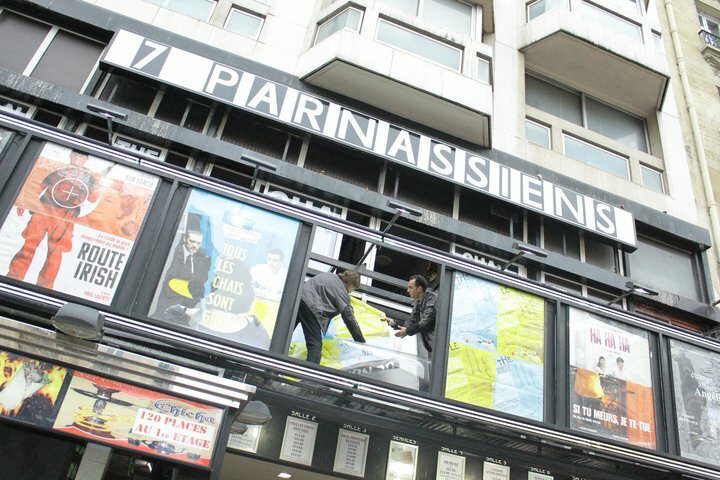 Les 7 Parnassiens venue is located in the artistic area of Montparnasse that became well know in the early 20th century because of its intellectual and creative atmosphere. The district in the south of Paris became a home to all kinds of artists, drawn by the cheap rent and the inspiring individuals living there. They met at the many cafés and bars around Montparnasse to exchange ideas and soak up the ambiance. Writers, poets, painters, and many more, came from all over the world to visit and to experience the quartier’s distinctive way of life – even though conditions could be very primitive. Most apartments were tiny studios with no running water or central heating. These conditions have changed for the better today, but the artistic spirit remains. Going to the cinema here, you can find yourself entering a different world with completely different ideas and values to the world you are used to. That is what makes les 7 Parnassiens the ideal venue to host ÉCU – The European Independent Film Festival 2012. Progressive values, an independent spirit, and a thoroughgoing commitment to the full diversity of the cinematic art: shared ideals for a perfect partnership.